Outside of fulfillment the folding and gluing are two elements of the print project that people take for granted. However they are they are key ingredients that you should consider when choosing a printing company that specializes in folding and gluing. 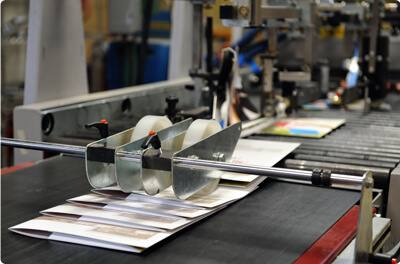 At Southern California graphics we offer both hand folding and the latest technology in machine folding to streamline the fulfillment of a one stop shop print marketing service. 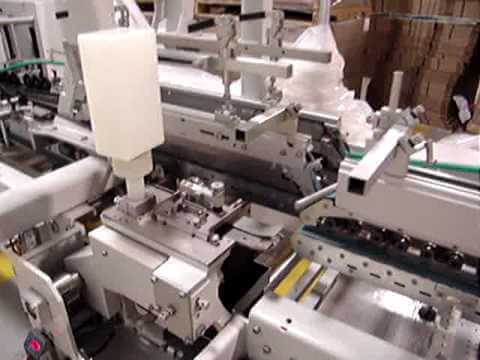 We offer a specialized gluing process to the Los Angeles market which no other Printing Company offers. We have a unique combination offering a manual gluing process for pocket folders which can be done with hot glue or a specially formulated cold glue. For delicate and specialized print projects we have clients who are looking for a manual gluing process that takes a great attention to detail to assure the quality of work isn’t compromised. Other clients who are looking for a bulk run will go with our automated folding and gluing process which allows us to expedite the finishing and gluing work. Typical projects that utilize our automated folding services in Los Angeles are typically for printed folders and booklets. With our automated folding services for your print marketing campaign allows you to save time and it also helps reduce the overall cost of your particular print project. At Southern California Graphics everything starts with our sales rep’s getting the spec’s and requirement of your needs. While we call it a needs analysis we also like to be a positive voice within the brainstorming process so we can help point you in the right direction and think one step ahead. The overall goals and expectations need to be in line with the paper, ink, and folding process to meet quality standards, timeliness of your project, and making sure that your project is within your budget. Once your project get’s to estimating we can evaluate cost benefit analysis of automated folding vs. manual folding. A perfect example of this is when estimating a folding project that the automated machine can’t process will benefit from our automated-tape machine and hand assembly.